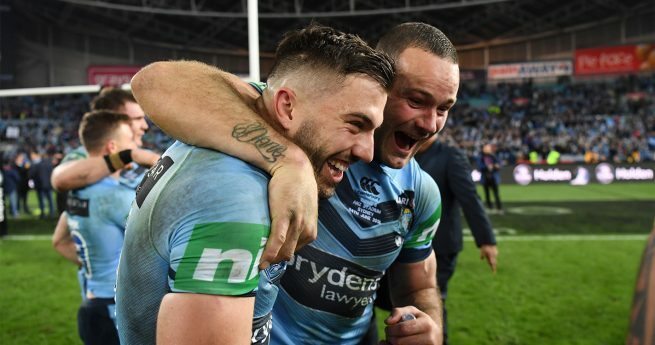 The Rugby League Players Association (RLPA) has welcomed the confirmation by the CEO of the NRL, Dave Smith, that Players were duped by those who had a duty of care towards them and who were ultimately responsible for the events at the Cronulla Sutherland Sharks Football Club in 2011. 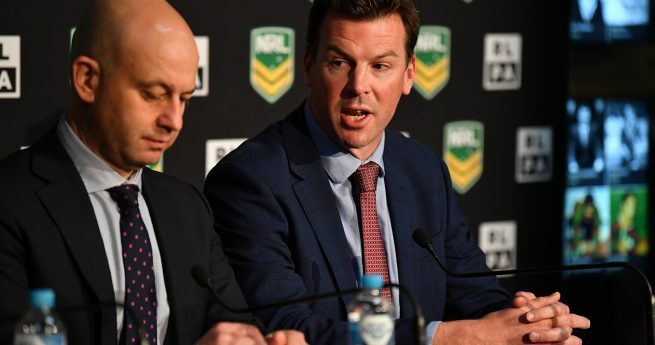 “We continue to maintain that it was unfair for the Players in question to have been served with show cause notices despite the fact the NRL had already determined their Club had failed to observe its duty of care towards them,” said RLPA CEO David Garnsey. “Despite, in the usual course, players having 10 days to respond to the show cause notices, ASADA only gave those Players approximately 36 hours to decide whether or not to accept the offer. This was a decision as to their fate, their careers and their futures. Yesterday a number of those Players agreed to acknowledge they were administered prohibited substances by agents of their employer, without knowing the substances were prohibited. 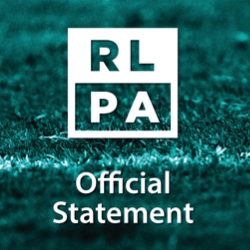 The RLPA respects the decisions those Players have made, which in all cases were based on the professional advice they each received and a consideration of their personal circumstances. “I would understand if some Players regarded the prospect of certainty and finality attractive when faced with the alternative being potentially a protracted and costly legal battle with an unpredictable outcome,” said Garnsey. 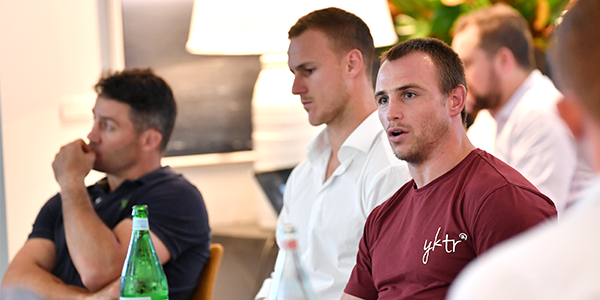 The RLPA does not, however, underestimate the seriousness of the ongoing issues those Players will encounter both during and after their suspension and will continue to assist them in any way that it can. The emotional toll this saga has taken on them cannot be understated. “Mr Smith today also reiterated the NRL’s commitment to Player welfare being the code’s number one priority,” said Garnsey. Equally, the RLPA will provide whatever support it can to those Players who elect to respond to show cause notices served on them by ASADA. “If they can not in good faith accept the terms of an offer made to them it is their right to reject it and no doubt any decision would not be made lightly,” said Garnsey. The experience of this investigation and its outcome must lead to an examination by all sports, not just Rugby League, of whether the current anti-doping regime is achieving its objectives, is fair for their Athletes and is serving the sports’ best interests. “Such a system will only be just if, at the very least, it values the recognition of rights and the consideration of each case on its merits more highly than the exercise of power, mandatory penalties and expediency.